Radiocarbon, or Carbon-14, dating is one of the most widely used absolute dating methods. It has become an indispensable part of the archaeologist’s tool kit. Carbon-14 is brought to earth by storms and other atmospheric activity. C-14 attaches to organic molecules through photosynthesis in plants and becomes part of their molecular makeup. Animals eating those plants will absorb Carbon-14. This process of ingesting C-14 continues as long as the plant or animal remains alive. When the organism dies, the ratio of C-14 within its body begins to gradually decrease. The rate of decrease is 1/2 the quantity at death every 5,730 years. This is called the half-life of C-14. 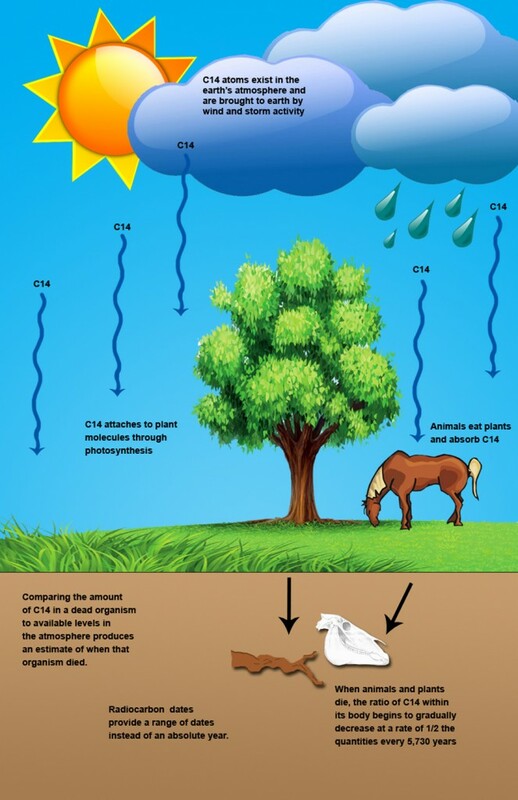 Comparing the amount of C-14 in a dead organism to available levels in the atmosphere produces an estimate of when that organism died. So, for example, if a corn plant was grown in A.D. 900 and a corn cob was charred in the fire, the date that corn plant stopped living (i.e., when it was harvested) can be used to date the site. Radiocarbon dates provide a statistical range instead of an absolute year (eg., A.D. 950 ± 20 years), meaning that the plant died sometime between A.D. 930 and A.D. 970. 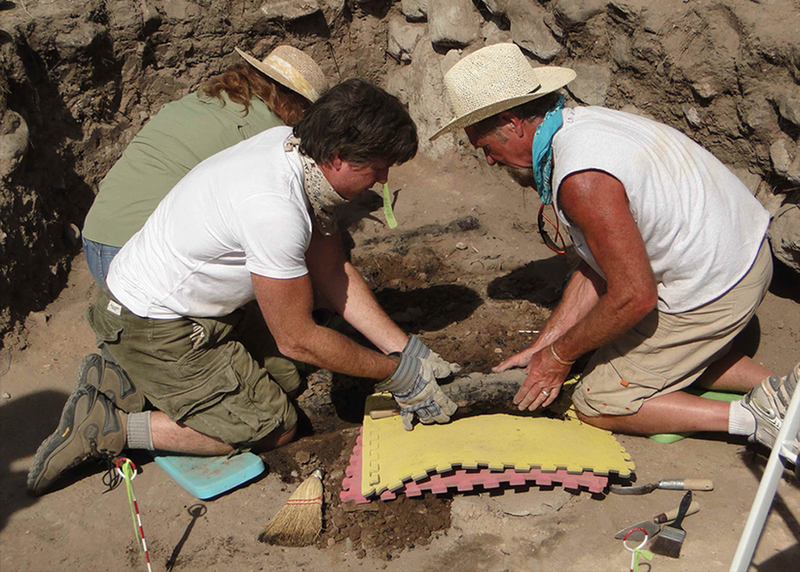 Over 40 samples of charred corn have been submitted to establish the Cañada Alamosa chronology. The resulting dates begin with the introduction of corn 4000 years B.P. (before present) and then trace a continuum of activity in the canyon from 2500 years ago to A.D. 1400. 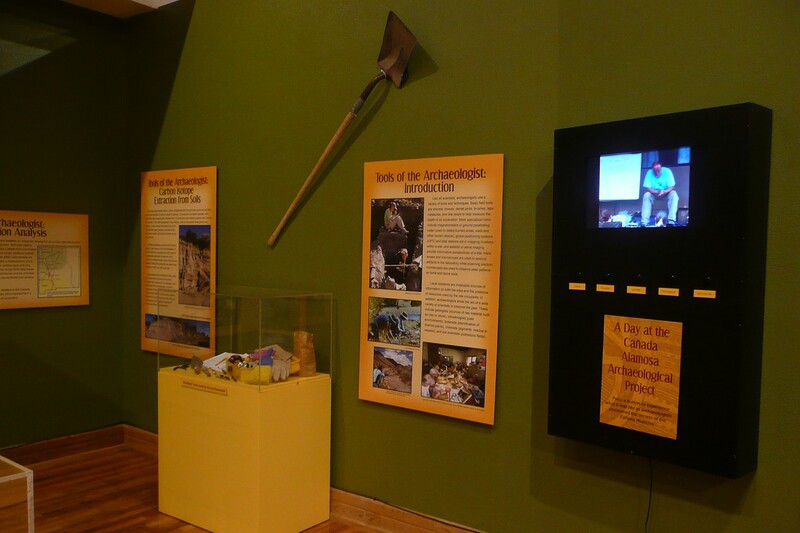 Multiple radiocarbon dates from the four sites point to the contemporaneity of very different pueblo populations. Excavators carefully remove burned wood that will provide botanical information. Because trees are perennials, their wood cannot provide an accurate radiocarbon date but may be used for tree-ring dating. The earth’s north magnetic pole moves back and forth over time due to magnetic changes in the earth’s core. This movement has been mapped and various positions have been dated. Archaeomagnetic dating utilizes the magnetic polar wander to date the position of iron particles trapped in the fire-hardened clay. 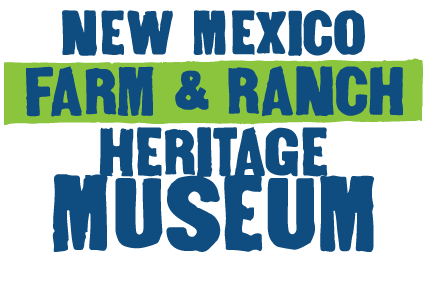 Puebloan people used clay to create their fire pits. Each time the fire reached a certain temperature the iron particles are released to point to the position of the magnetic north at that time. When the fire pit cools the iron particles in the hardened clay hold their position. Each time the fire pit is reheated, the magnetization is reset. Therefore, archaeomagnetic dating is used to date the last time the fire pit was heated. Archaeologists collect archaeomagnetic samples by isolating a small pedestal of baked clay from the fire pit using a saw or dental tool. A non-magnetic, cube-shaped aluminum mold is placed over the sample and filled with plaster. When the plaster hardens the current location of magnetic north in relation to the alignment of the cube is determined with a compass and recorded. Eight to twelve samples are collected. 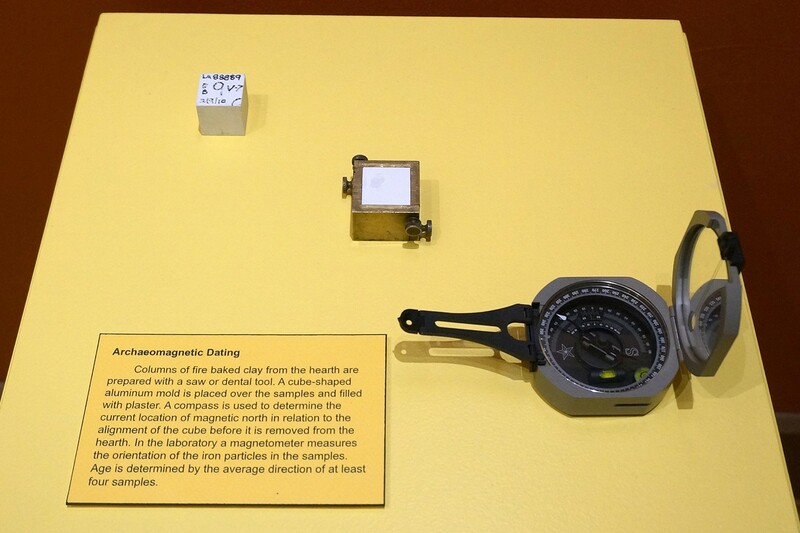 In the laboratory a magnetometer measures the orientation of the iron particles in the samples. Age is determined for that fire pit by the average direction of at least four samples. 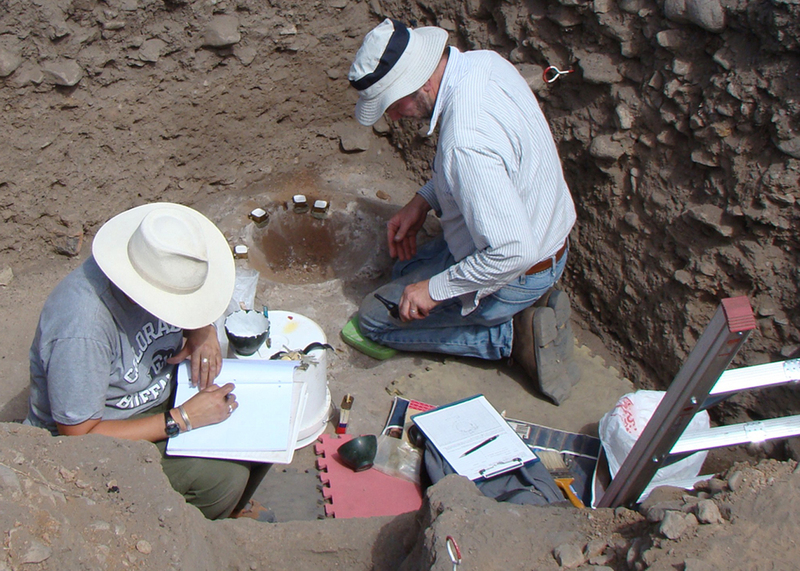 Fifteen archaeomagnetic samples have aided in the development of the Victorio Site chronology. 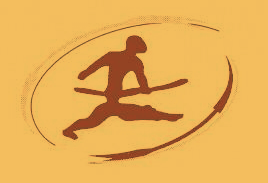 The most impressive use of this technique was the determination that a large pithouse at the Victorio Site burned sometime between A.D. 730 and 750. Small aluminum cubes (visible at center by fire pit) encase samples of fired clay for archaeomagnetic dating.